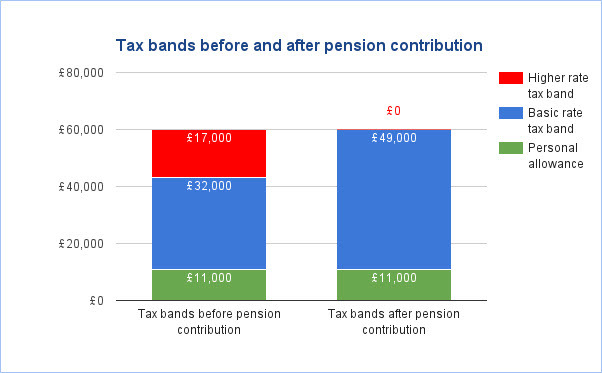 As pensions now have greater flexibility for access, and are more attractive from a tax perspective, larger pension contributions are becoming more frequent for those who are higher rate taxpayers. 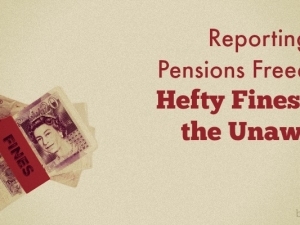 This article will therefore provide an overview of how higher rate tax relief is calculated and how it is claimed – of interest to CII pensions or taxation-related exam takers. First, we need to calculate how much of the client’s income is in the higher rate band. I’m sure many of you can do this quickly, however I will break down the full steps for those who need to build their understanding of this process. Has the client got an employer scheme, either via salary sacrifice or member contribution? Remember to take this into account. It’s often easy to forget about the plans a client has if we aren’t directly advising on them (well it is for me anyway!). Finally many people simply forget to claim for their higher rate tax relief (or don’t realise they need to do so). If you’re studying for your CII R03 exam, and you’re a little worried about exam day, grab our free taster to try out one of Brand Financial Training’s resources for yourself. Click the link to download the R03 mock paper taster now! Alternatively, you can download taster resources for either R04 or AF3 if you’re revising for one of those exams. 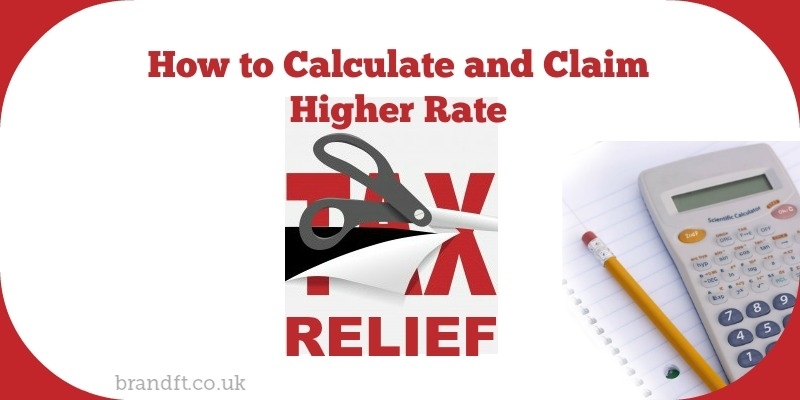 Does this clearly explain how to calculate and claim higher rate tax relief? Let us know in the comments!